Novus Insurance Brokers is a full service national broker. Novus provides you with access to the London Insurance Market as well as the US Market. Novus pricing is extremely competitive and the coverages are very broad. Novus has developed a state of the art online program that will enable direct clients to secure a quote, obtain a policy, and pay online. 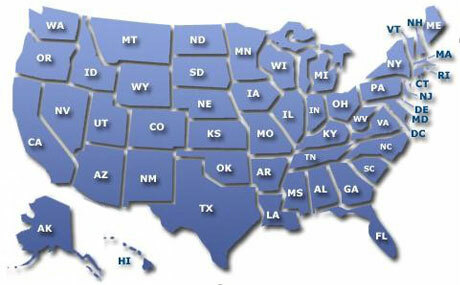 See below the States where we offer our coverage.